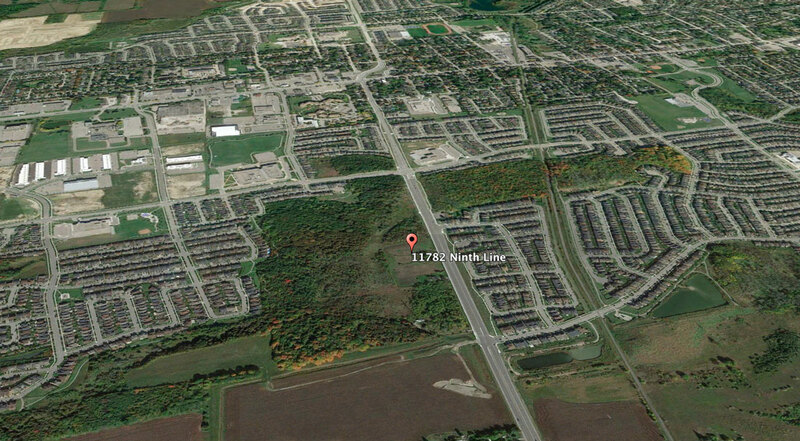 Stouffville has become a prime address for new housing developments given its close proximity from Markham and its vibrant Main Street. 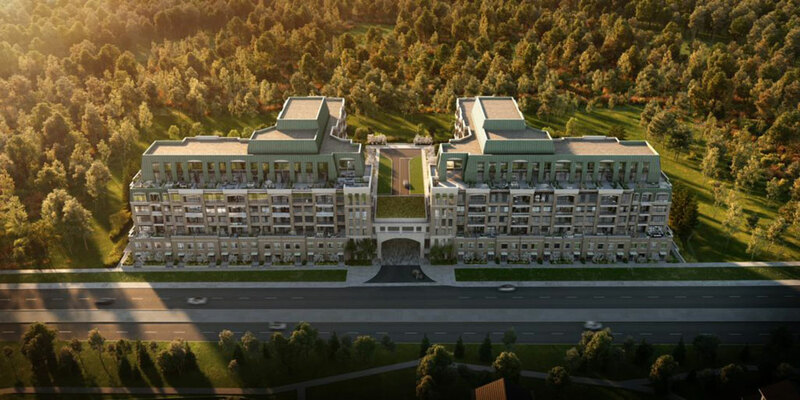 9th & Main Condos + Towns is a new condo and townhouse development by Pemberton Group currently in pre-construction at York Regional Road 69 in Whitchurch-Stouffville. 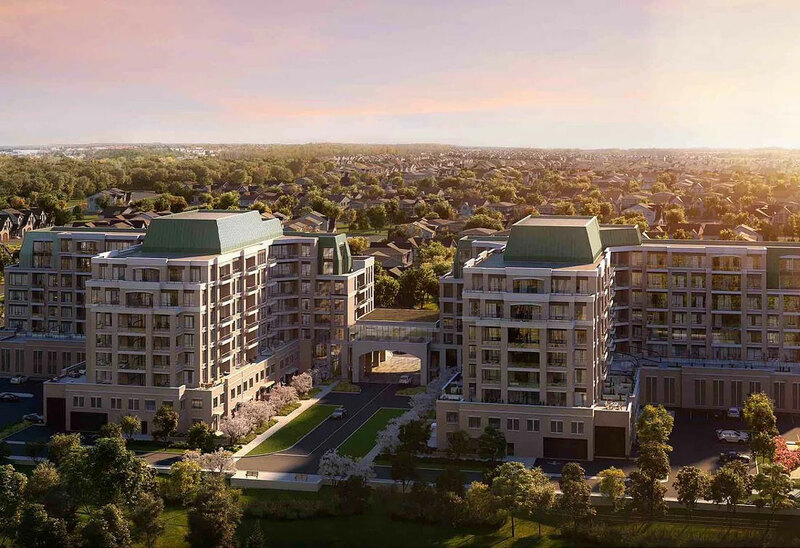 The project will feature two 8 storey boutique condominium residences with 300 condominium units and a limited selection of condominium townhomes in the first release. Featuring 2 storey luxurious penthouses for those looking for spacious suites with beautiful views of conservation. Over 50 years, Pemberton has built its reputation for creating successful residential and commercial developments of uncompromising quality across the Greater Toronto Area. 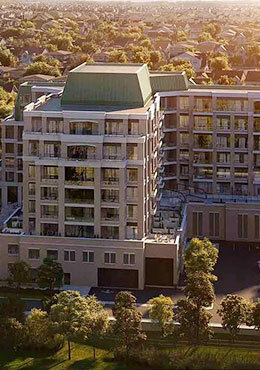 A Pemberton condominium rises above the rest because of the dedication, talent and leadership of the team behind it. 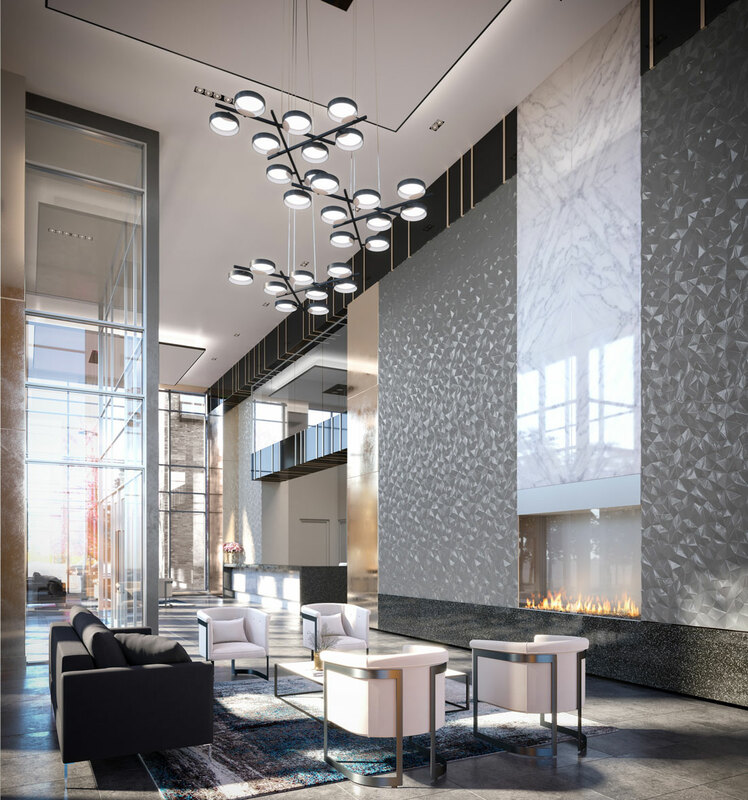 Residents benefit from design expertise and superb craftsmanship, and are surrounded by desirable features and truly exceptional amenities at a prime address. Pricing is expected to begin in the mid $400,000s for City Suites (approx 650 Square Feet) and from the $700,000s (approx 1200 Square Feet) for the Larger Oversized Condominium Suite Collection. 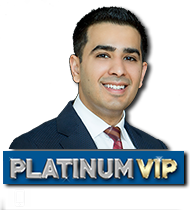 Get First Access to VIP Pricing, Inventory, and Floor Plans. Register today to GET FIRST ACCESS BEFORE IT GOES PUBLIC!